Paddy's Day Nails . St. Patricks Day nails :). 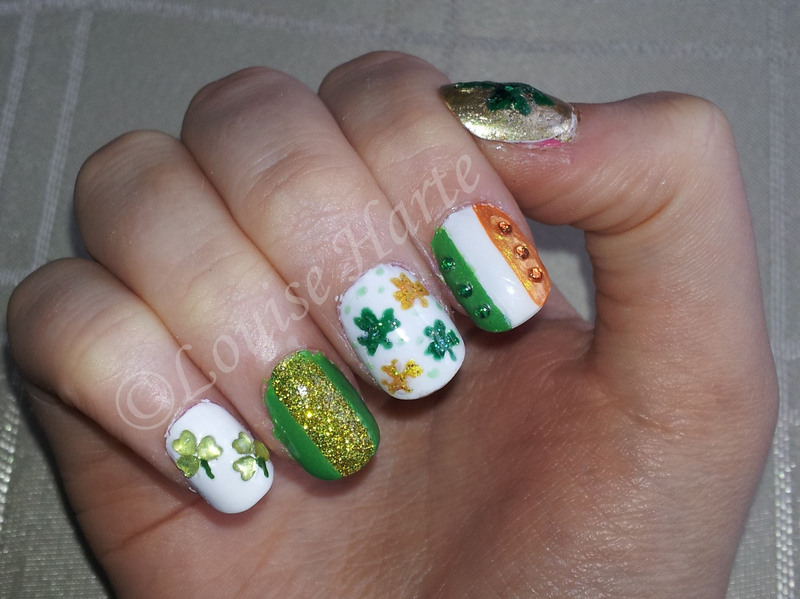 HD Wallpaper and background images in the Nails, Nail Art club tagged: irish nails art art st.patricks day.